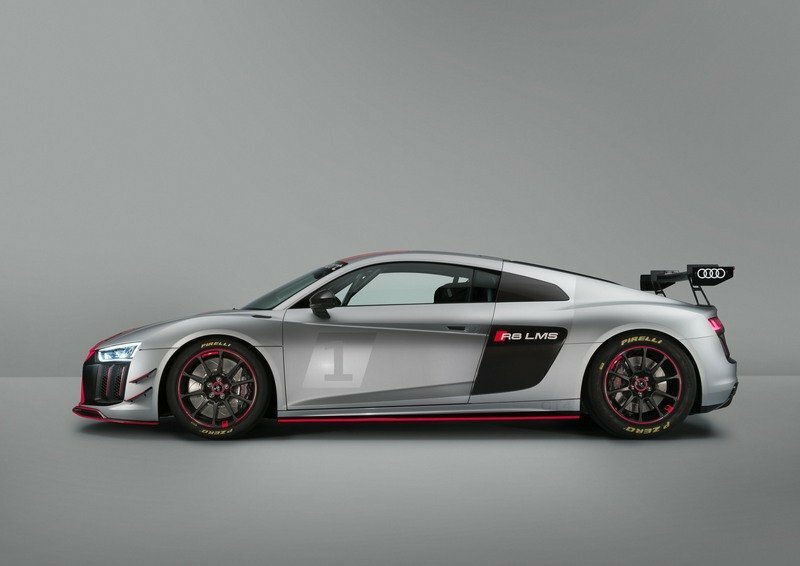 The already successful R8 LMS goes GT4 racing! Audi made a bunch of wise marketing decisions in recent years, one of them being the R8, essentially a Lamborghini with different body work and a more affordable sticker. 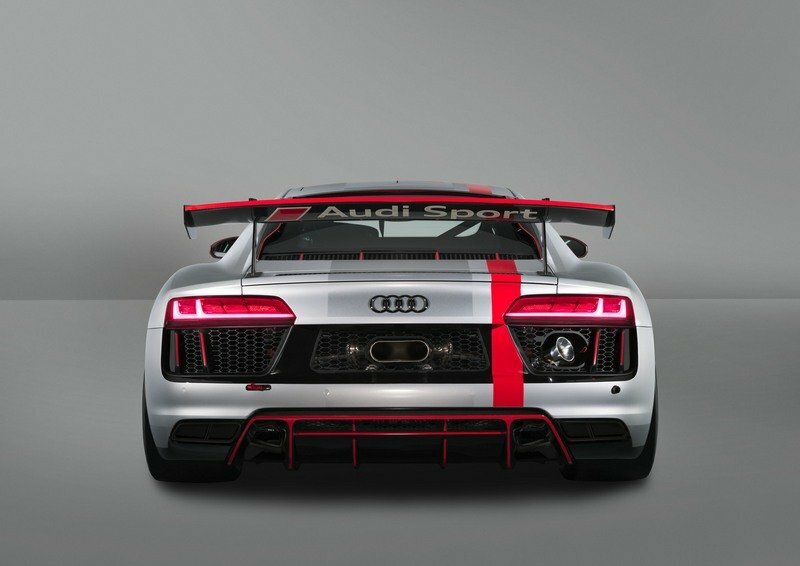 But, while the road-going R8 is somewhat successful, its race-spec counterpart has already achieved iconic status with several wins in just about every racing series out there. 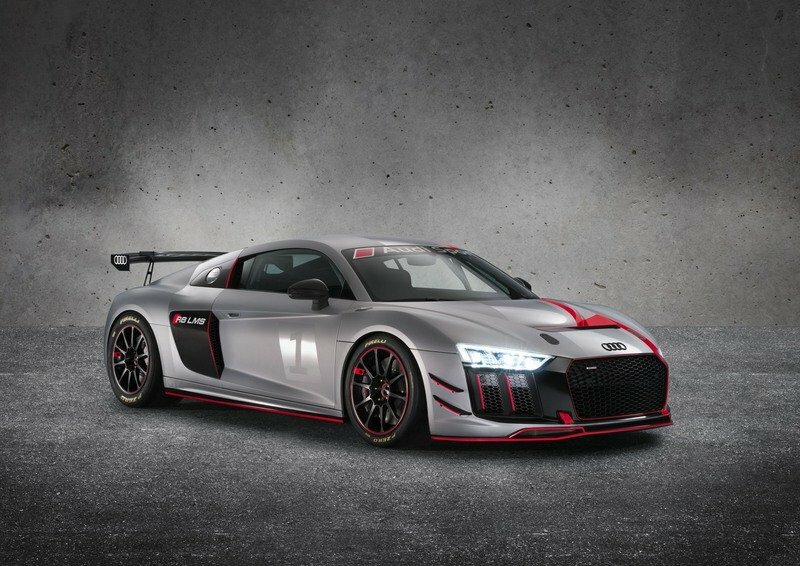 The R8 LMS has been incredibly popular among private teams in recent years and it’s not surprising that Audi is looking to expand the lineup as much as possible. The latest version to join the family is the LMS GT4 and made its debut at the 2017 New York Motor Show. 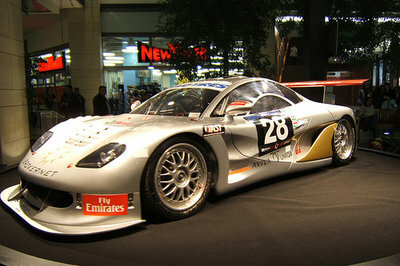 As the name suggests, the LMS GT4 was developed for production-based racing and derived from the road-legal R8 V10. It’s more affordable than the world-beating GT3 and it’s eligible for every racing category under GT4 regulations. The GT4 European Series is arguably the most important competition under these regulations and brings together a massive number of cars. 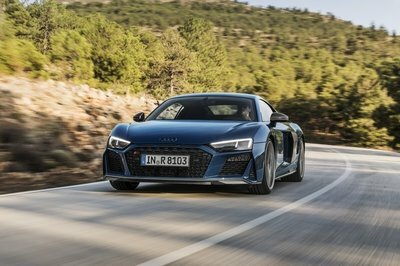 Vehicles that the R8 will compete against include GT4-spec versions of the Chevrolet Camaro, Aston Martin Vantage, BMW M4, KTM X-Bow, and Porsche Cayman, just to name a few. 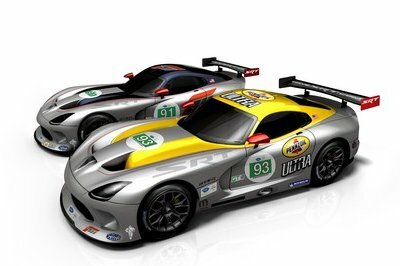 The new race car will make its on-track debut at the Nurburgring 24 Hours on May 25. 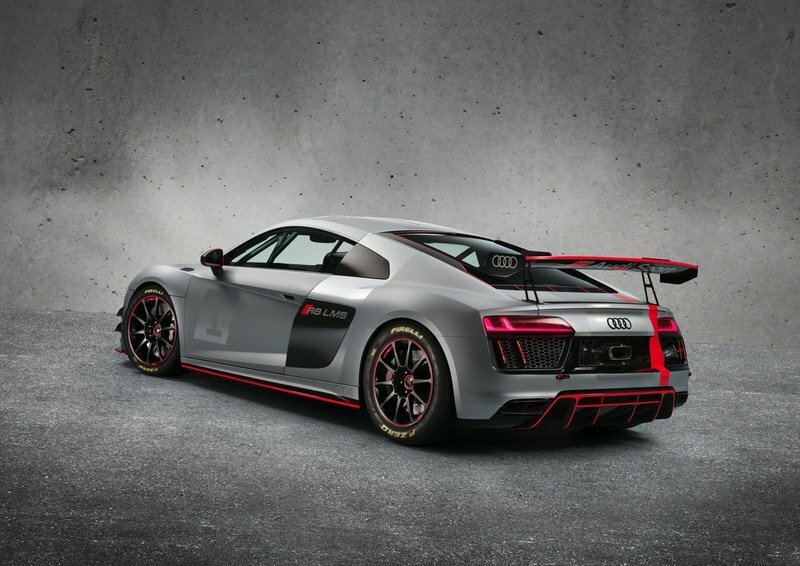 The R8 LMS GT4 will also compete in North America, Asia, and Australia throughout 2017. Production will begin in the second half of the year with first deliveries to be made by the end of 2017. 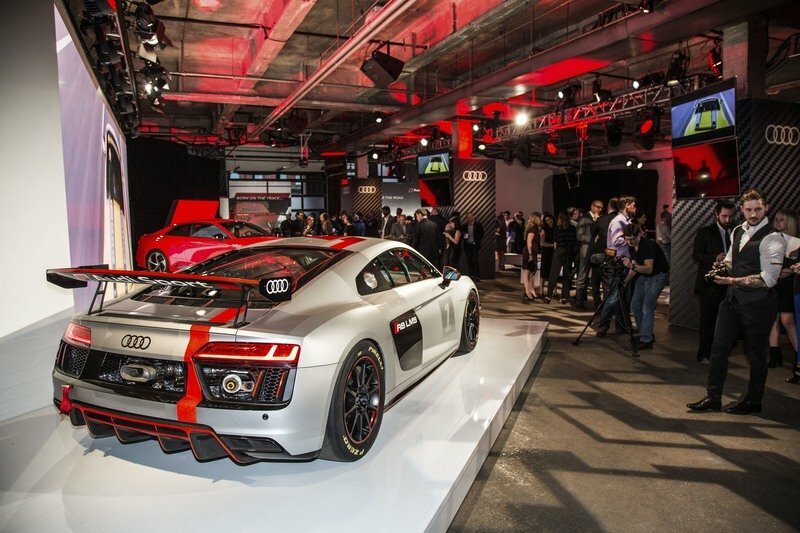 “Audi Sport GmbH is one of the leading manufacturers offering cars in the GT3 and TCR customer sport categories. Now we’re targeting the GT4 class at exactly the right time. 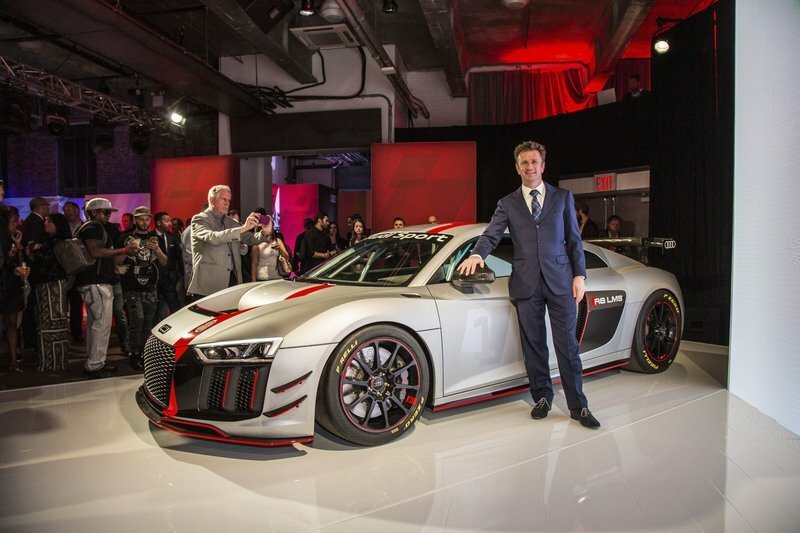 These fast-growing business segments and the DNA shared by our race cars and production vehicles underscore our ambition to become a true global player in the high-performance league," said Stephan Winkelmann, managing director of Audi Sport. 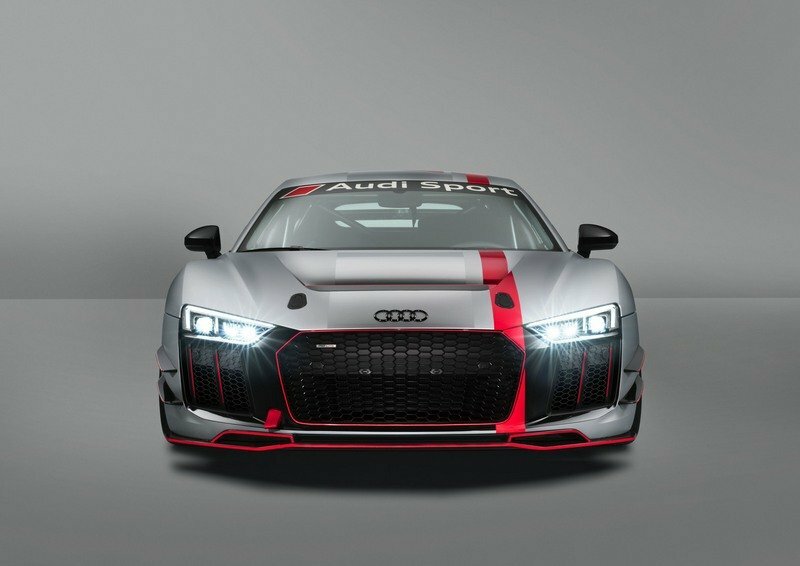 Continue reading to learn more about the Audi R8 LMS GT4. Although it shares more than 60-percent of its components with the road-going R8, the LMS GT4 is a far more aggressive car in terms of design. Although it shares more than 60-percent of its components with the road-going R8, the LMS GT4 is a far more aggressive car in terms of design. Sure, it’s not as menacing as the GT3 model and retains some of the body panels seen on the street car, but it sports a big amount of race-spec features. Up front, the aerodynamic kit has been enhanced by means of a redesigned splitter, a slightly reshaped nose, and a pair of winglets on each side of the bumper. The trunk hood now has a big vent in it for cooling purposes. Moving to the side, we can see redesigned side skirts and rear fender intakes, as well lightweight wheels wrapped in Pirelli P Zero competition tires. The rear end is even more aggressive, mostly due to the larger diffuser, the massive, center-mounted exhaust, and the big wing atop the decklid. On top of that, the presentation car has a spectacular livery with loads of bright-red accents on the splitter, bumper, side skirts, diffuser, and the rear wing. Designed to comply with FIA regulations for passive safety, the race car comes with a fire extinguishing system, safety nets, and crash foam in the doors. 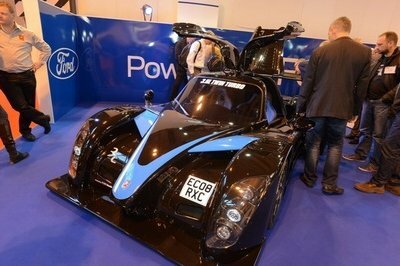 Inside, the LMS GT4 retains most of the standard configuration but features extra safety gear and tech. Designed to comply with FIA regulations for passive safety, the race car comes with a fire extinguishing system, safety nets for the driver, and crash foam in the doors. 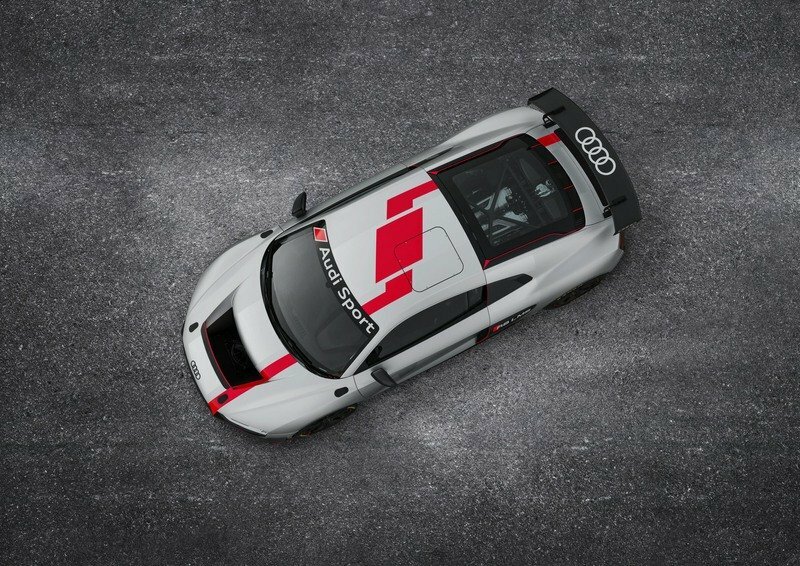 Additionally, it gets Audi Sport’s PS3 safety seat with the six-point harness (as in the LMS GT3), a roof hatch for rescue operations, and a safety cage attached to the space frame. Tech-wise, it has highly adjustable steering wheel, a central multi-function display, and a data logger. 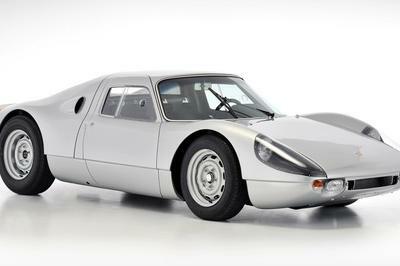 As you’d expect from a full-fledged race car, all convenience features have been removed in order to save weight. Several key components have been revised for enhanced reliability at the track. Under the hood of the LMS GT4 lurks the same 5.2-liter V-12 as in the road car, but several key components have been revised for enhanced reliability at the track. Output is estimated at 495 horsepower. That’s 45 horses less than the road-going R8 V10, but we’re talking a different power-to-weight ratio here and the actual output isn’t too relevant. While the LMS GT4’s campaign will be limited to certain events in 2017, expect this race car to take part in the IMSA Continental Tire Sportscar Challenge, Pirelli World Challenge, Blancpain GT Series Asia, British GT Championship, European GT4 Series, and the VLN series in 2018.